Are you sure you want to buy Baryte for $60.00? 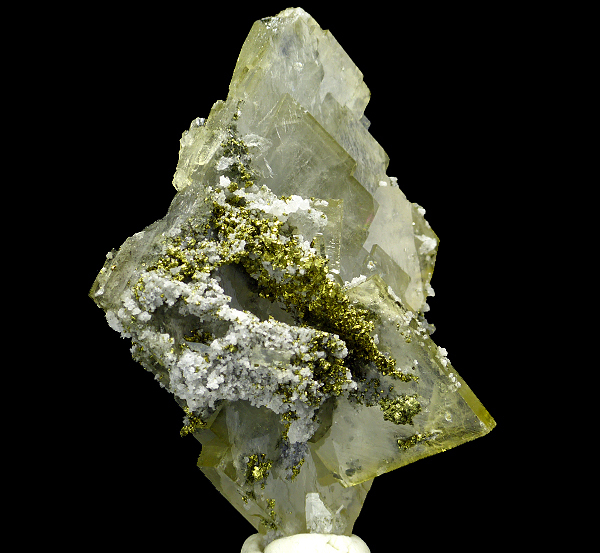 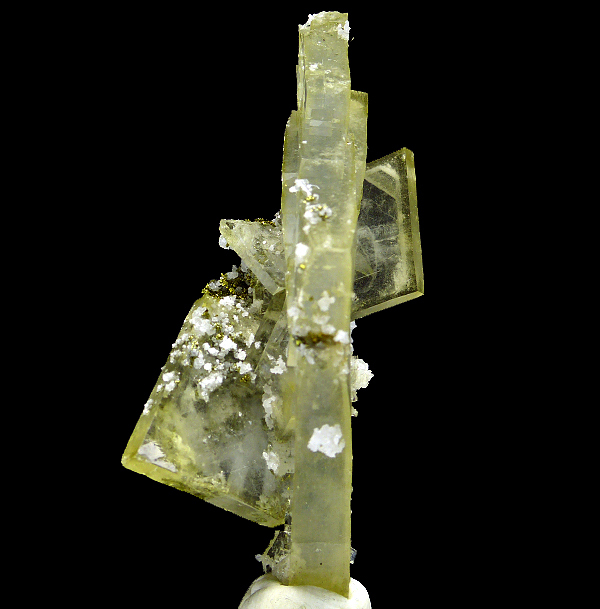 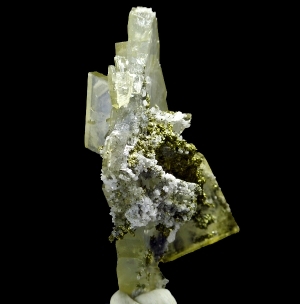 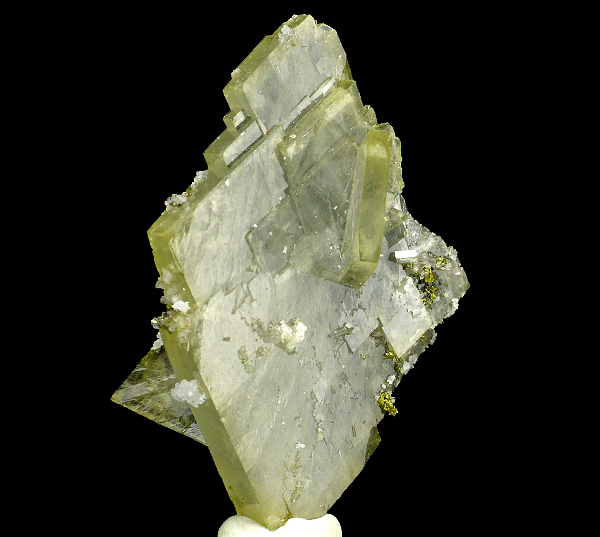 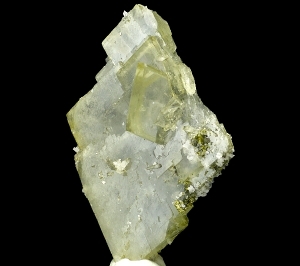 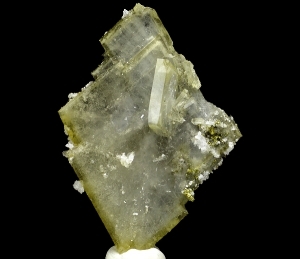 Good, gemmy, sharp and lustrous floater baryte crystal with white quartz and pyrite from Oumjrane. Top luster! Aesthetic. Read more about this locality in the article here.